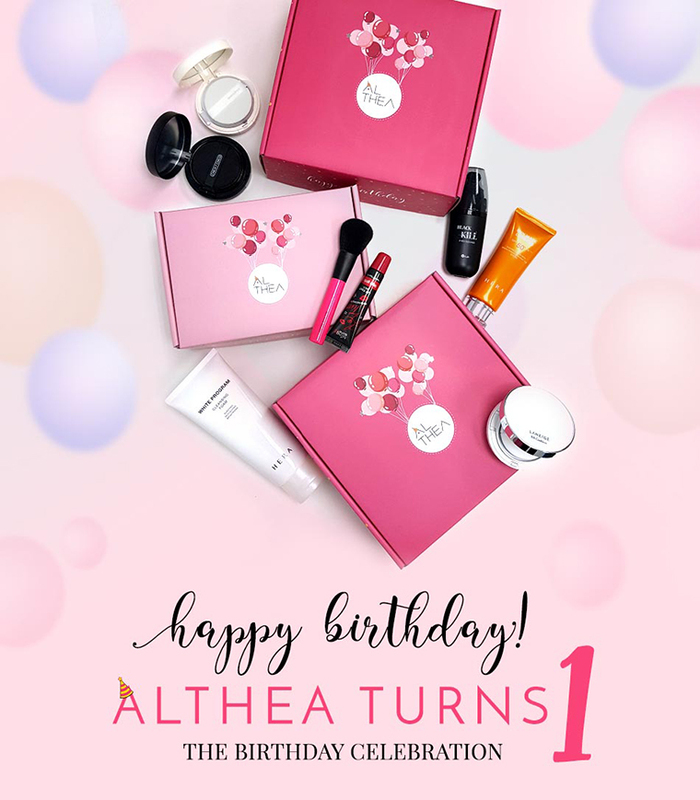 Hello, lovelies~ If you frequented my Instagram, you probably have known about Althea, the online website that sells Korean beauty products at great prices. Well, did you know that they're celebrating their first birthday on 20th July? Instead of us giving Althea presents, we are the ones getting the gifts! 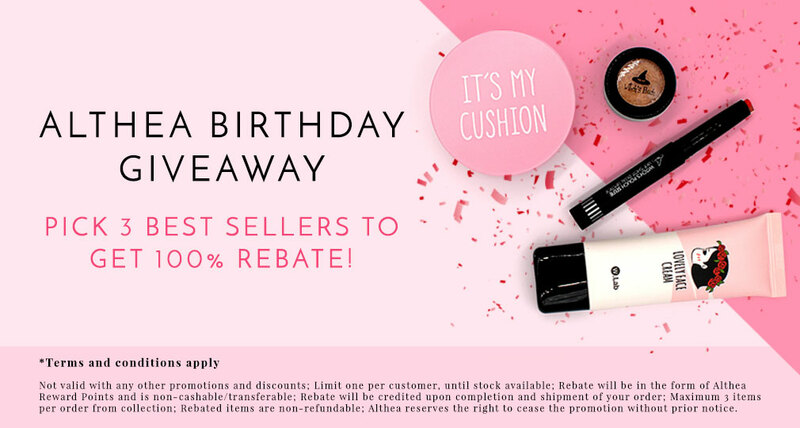 They're having great deals over on their website (you can click here to see their products) until the end of July. I'll just list the deals down below, okay? Althea is also having a contest on both Instagram and Facebook. You can stand a chance to win awesome prizes from Macbook Air to Canon EOS M10 Selfie Camera. It starts from 20th July and ends o 15th August 2016. 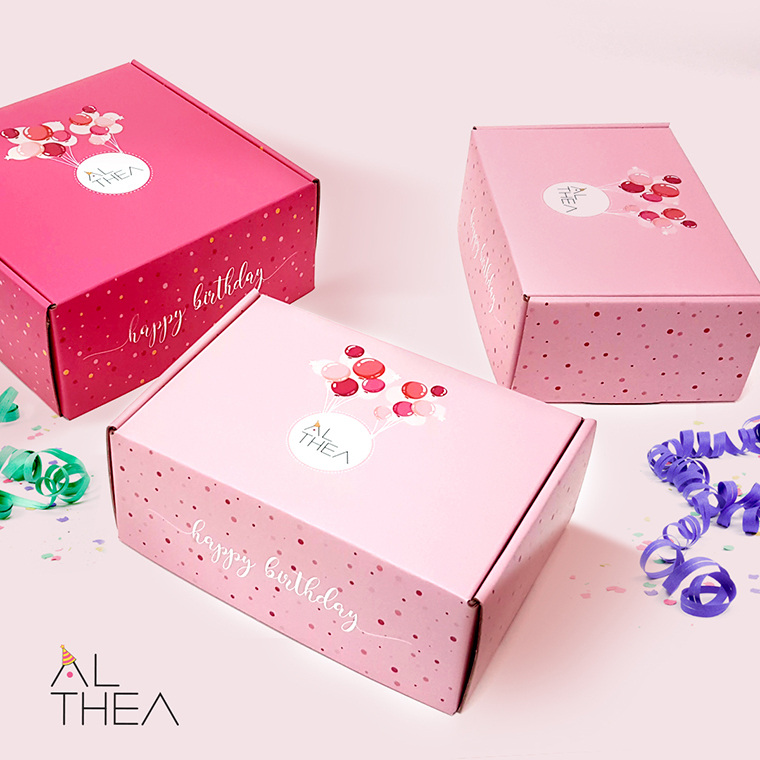 All you have to do is wish them a happy birthday with the hashtag #altheaturns1 on Instagram. Easy, right? 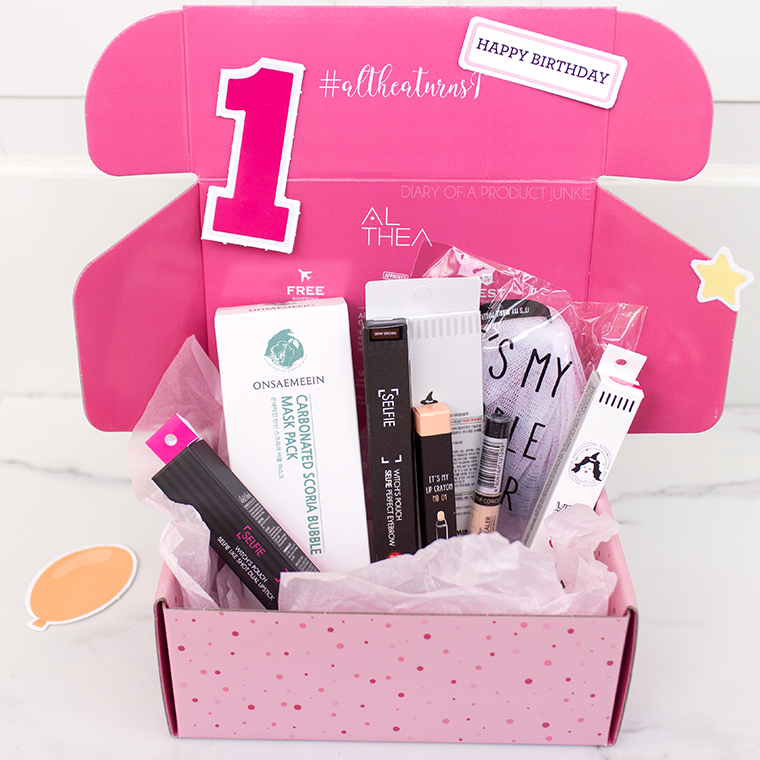 I got a few things from them to try out, ranging from skincare to makeup. I'm curious about Witch's Pouch, so that is what I got (moistly). The concealer from the Saem is also one of my makeup wishlists since last year. Glad that I could finally try it. Follow me on bloglovin.com/phanie14 ^_^ 2010 © Diary Of A Product Junkie (Stephanie Nangoi) All Rights Reserved. This blog is protected by CopyScape.